Praedium Real Estate focuses on personalized, professional service of the highest quality. With a strong history in home appraisals, Praedium Real Estate helps home buyers and sellers make informed choices. 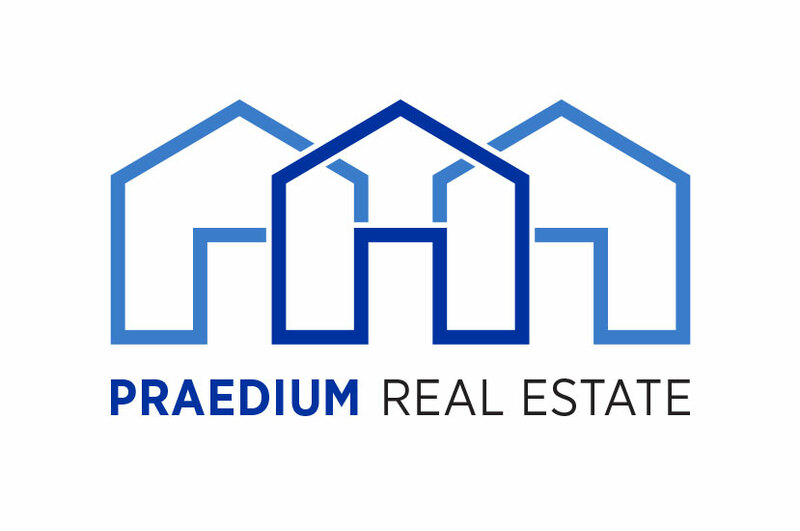 The Praedium Real Estate logo is indicative of the company’s impact on the community over the years. Using bold lines and thick typography, we were able to create a logo that communicates Praedium’s strong history in the real estate industry. The symmetry of the illustrated homes add balance to this design, and give the look of stability. Customers will know by this logo that Praedium Real Estate is a business of the highest caliber.